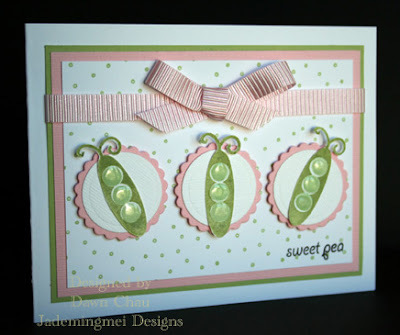 I made these two particular styles for a client who had asked if I would turn the ATC's into larger cards. Because the focal image is all "dolled" up I needed to make sure I kept the cardbase simple. I started with SU! 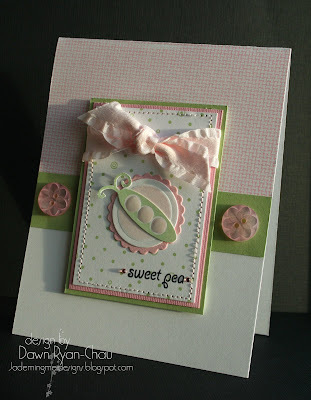 Aida cloth bg and only stamped it half way down on the card. Then I cut a simple 1 inch strip of Certainly Celery CS and added the buttons(Foo-fa-La). The focal image is up on 3D foam tape. Fun right?? 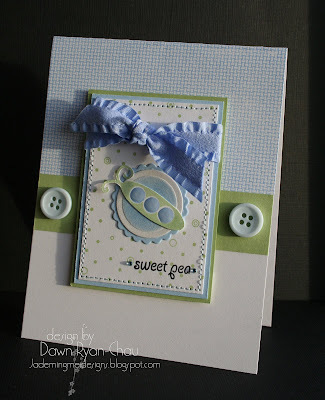 I would love to do another ATC swap...these cute little cards are soo fun and quick to do! Those are SOO gorgeous! Pretty! These are over-the-top breathtakingly gorgeous! You are one amazing designer!